I started my Typical Mummy Instagram account before I’d even started my blog. I loved the simplicity of it and how (on the whole) it’s a really friendly corner of the crazy world of social media. I love taking photos and always have my phone out to capture memories (or my shiny new camera that Typical Daddy gave me for my birthday) so it was the perfect place to share them. The accounts that I have chosen for this list are all Mummys who share their family adventures. They all grab my attention in different ways and help to make my feed a happier, more interesting place to scroll though. Gina is a mum of two from Manchester and is one of the first ‘friends’ I made on Instagram. Her posts are always honest, detailed and often thought-provoking. She is also a part-time teacher and often discusses the juggle of the work/life balance in her posts and video stories. Gina runs monthly Instagram challenges which have grown to be very popular. Last month’s #bringjoyinjanuary inspired some beautiful posts from lots of different accounts and I’m sure that #getwalkinginfeb will be just as popular. 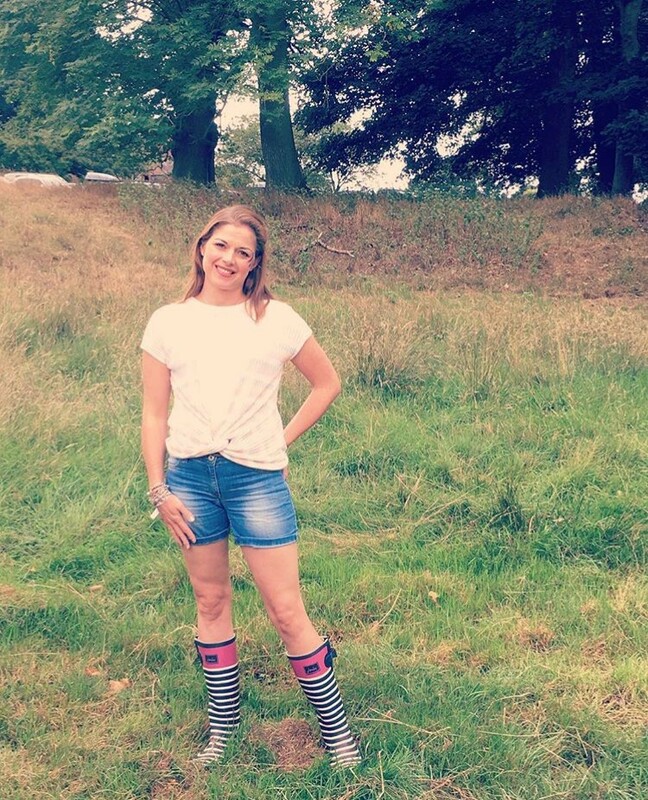 Emma, from Leek in the Staffordshire Moorlands, blogs about parenting and lifestyle. Her posts are sincere, humorous and genuine, sharing moments from her busy life as mum to 3 young boys and their adventures together. Katy is a family travel blogger. She and her beautiful family explore the UK and beyond in their campervan, Otis, blogging about their adventures together. She has a passion for photography and her beautiful photographs reflect her gorgeous personality and free-spirited nature. Katy also co-hosts #freespiritedchildhood and #MondayEscapes. Sarah is, in my humble opinion, absolutely hilarious! If you want humour, sarcasm and raw honesty about the ups and downs of motherhood then this is the account for you! She often has me laughing out loud with her posts and videos – just brilliant! Daisy manages to fit in many adventures around the world alongside bringing up her 4 boys, home-educating and running her own business (selling beautiful hand dyed yarns and teaching others how to do it too). She shares beautiful pictures of Devon, where she lives, and the places that they visit as a family – her recent photos of Venice really captured the essence of the gorgeous city and made me extremely jealous that I wasn’t there too! Have any of these wonderful accounts grabbed your attention? Click on the images to see more – and if you like what you see show them some love and give them a follow…you won’t be disappointed!